Try an Audiobook from Audible. Audiobooks are the latest craze. 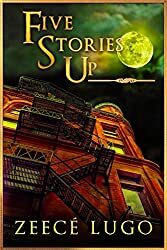 You can listen to a narrated book as you work, drive, shop, relax, or even sleep! With a new Audible membership you get 2 FREE audiobooks! 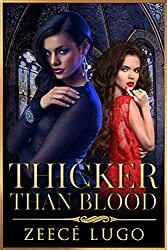 GET IT NOW FOR FREE WITH YOUR AUDIBLE MEMBERSHIP! 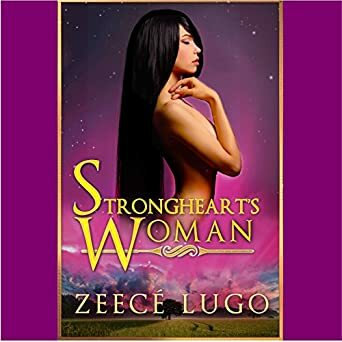 Strongheart’s Woman is the audiobook version of Zeecé Lugo’s Fire Dance. 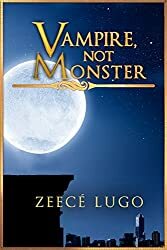 The audiobook cover shows the original cover (red on black) but don’t let the cover confuse you. It’s the same wonderful romance. 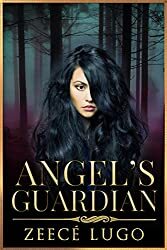 CLICK HERE TO GET IT FOR FREE AT AUDIBLE! 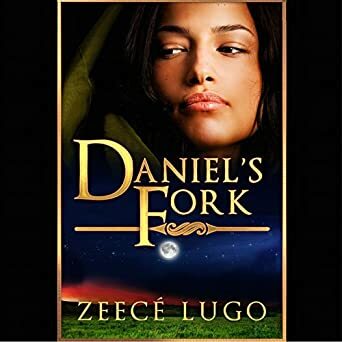 Daniel’s Fork is the audiobook version of Zeecé Lugo’s Hunter’s Snare. The audiobook bears the original cover and title. GET IT FOR FREE WITH A NEW AUDIBLE MEMBERSHIP! CLICK HERE TO LISTEN TO A SAMPLE AUDIO FILE. To listen to audiobooks, all you need is the Audible file and the Audible App which you can download Audible. You will also have to open an account with Audible.com, but the account is totally Free to open. Audible books may be listened to on your smartphone, Android, iPhone, tablet, desktop, etc. All you need to do is download the right app HERE.